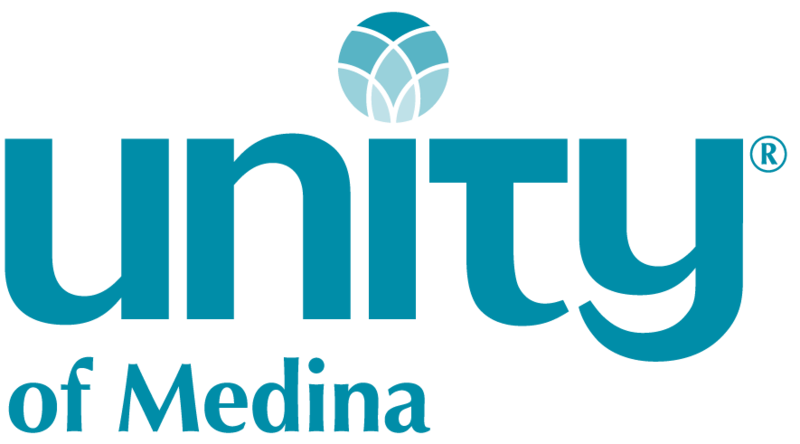 Welcome to Unity of Medina where we celebrate God in an inclusive, loving, and joyous environment! At the 10:30 Sunday be inspired with prayer and music, as our minister gives a guided meditation and uplifting message with practical tools for daily living. Youth and teens enter the sanctuary with their families, where they are blessed after the first song and then go their age-appropriate classrooms. Please stay after the service for fellowship and refreshments, to meet the open-hearted welcoming people that make up our Unity of Medina community. We have faith in the goodness of life and God’s Presence in all people. Welcome!